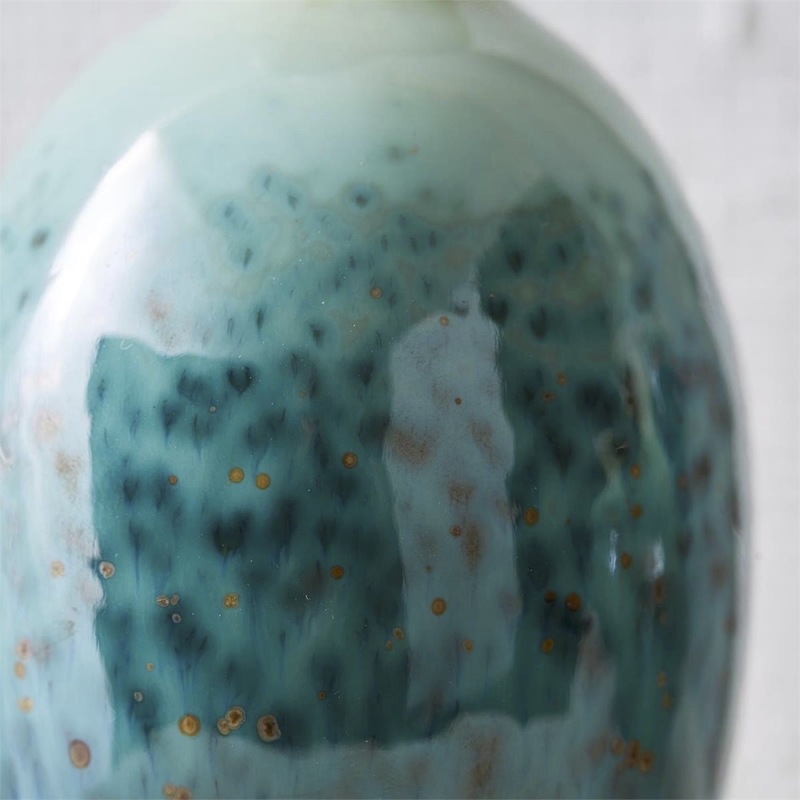 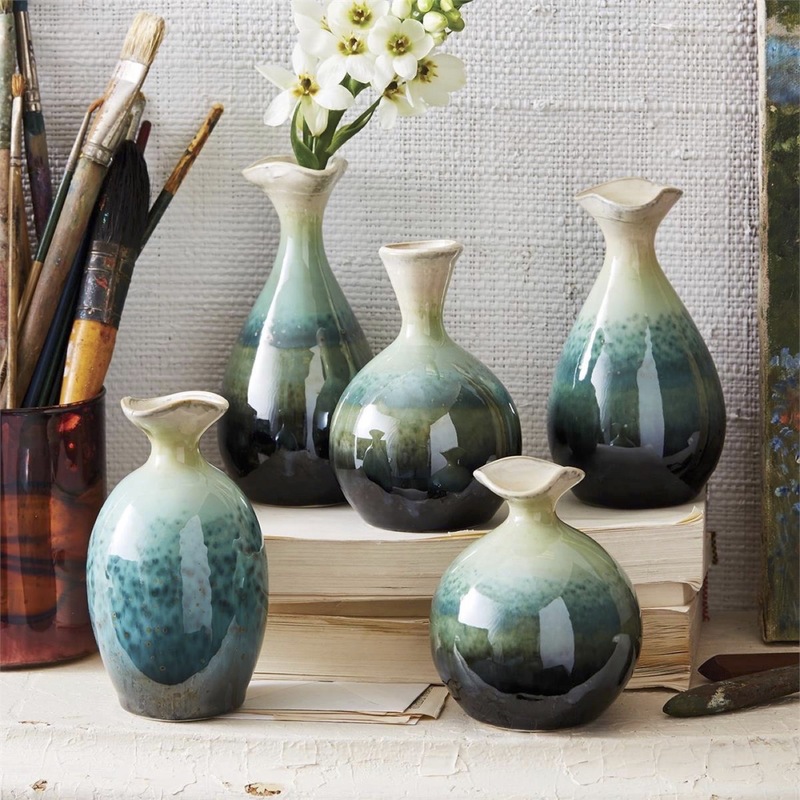 Enrich your interior with these mesmerizing hand-painted vases. 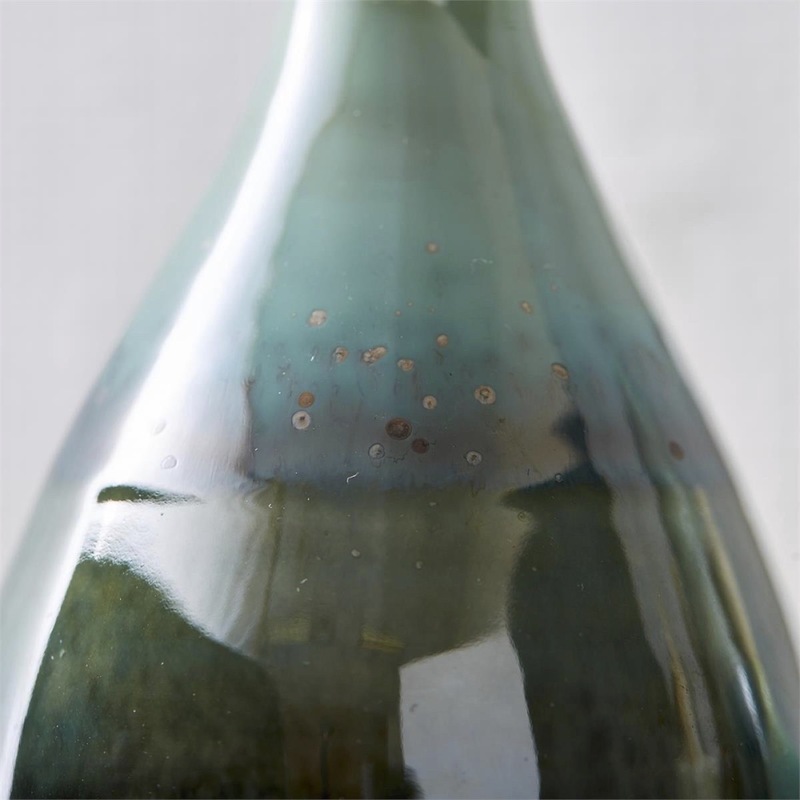 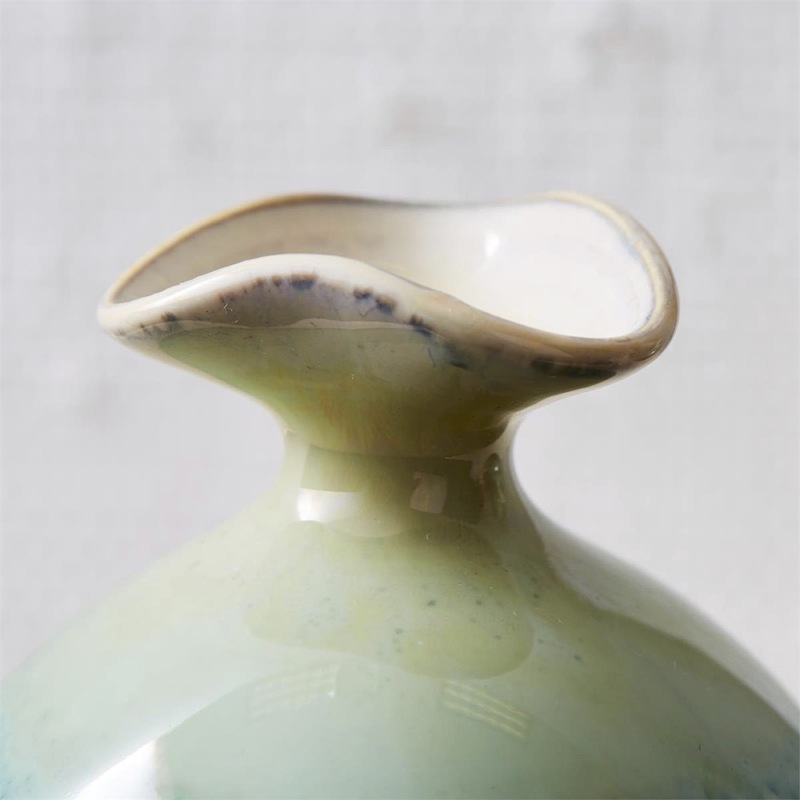 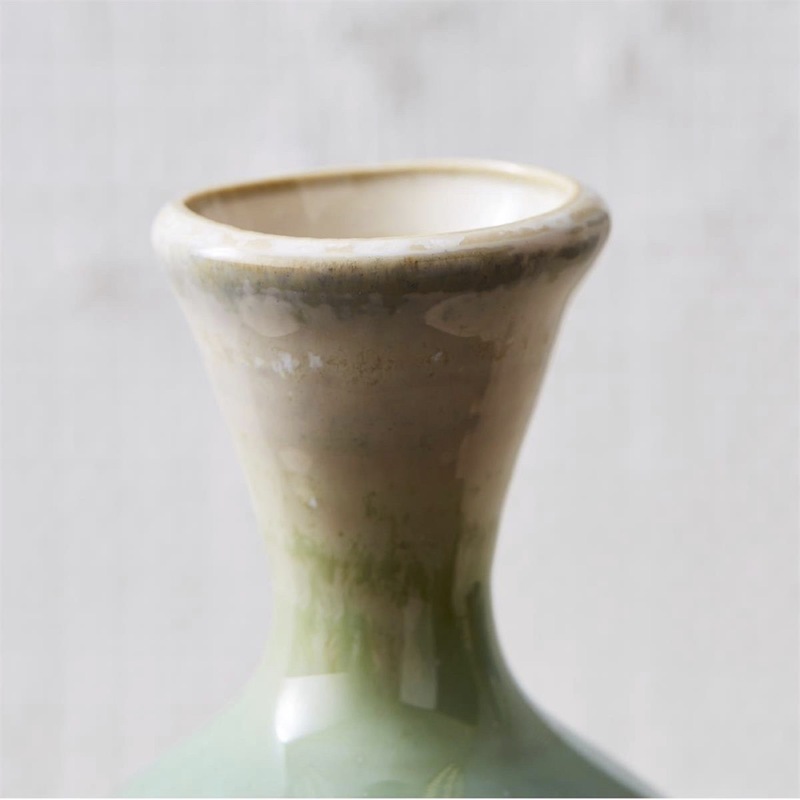 Made of ceramic, these decorative accent pieces add a modern edge to any decor. 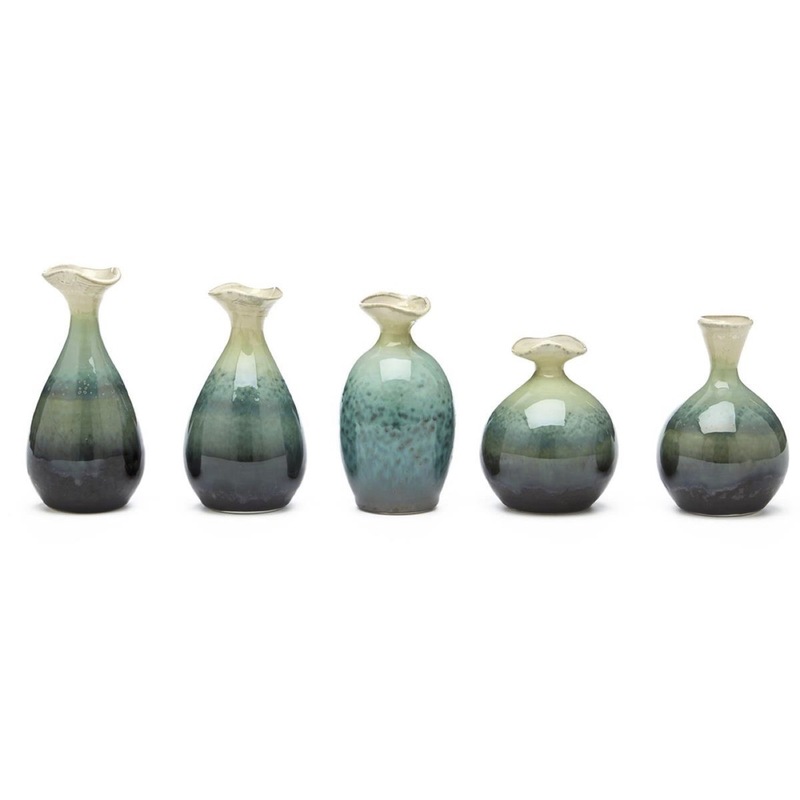 Each piece is unique so sizes and colors will vary slightly. Sold as a set of five.